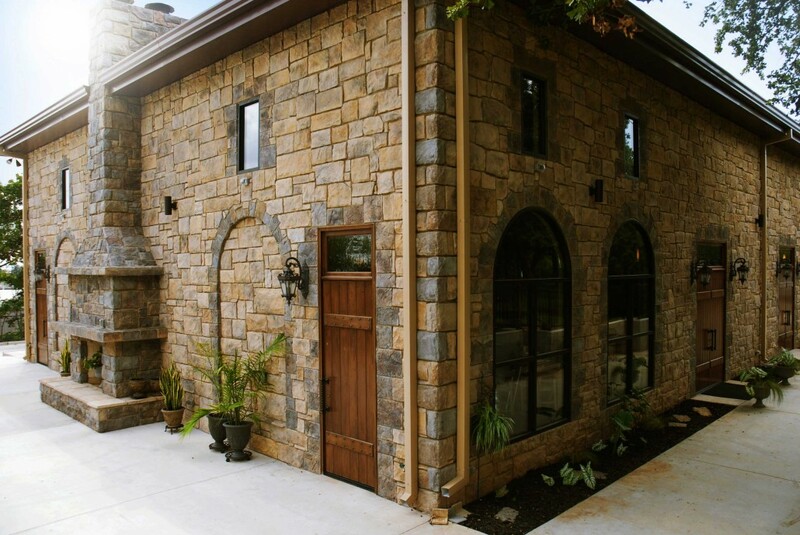 Intimate – The Cellar at Castle Falls is located on the first level of the restaurant in an authentic castle, one of four historic buildings situated on the five acre property known as Castle Falls. Voted one of the Top 100 Most Romantic Restaurants in the U.S. by the Diner’s Choice Award, The Cellar features intimate dining with 9 tables. Additional dining is offered via a five course culinary experience on The Primrose Level (second floor of the castle and requires stair navigation). Both options are available by reservation Thursday, Friday and Saturday evenings. Unique – Castle Falls offers Private Dining in the restaurant for 2 to 4 guests in The Primrose Library; 4 to 15 guests in The Primrose Dining Room; 12 to 35 guests in The Primrose Living Room and 50 to 250 guests in the Grande Hall. Private dining is available with prearrangement/prepayment any day of the week except Sunday. A slice of Europe, near the heart of downtown Oklahoma City and yet only a few miles from the airport and several hotels. 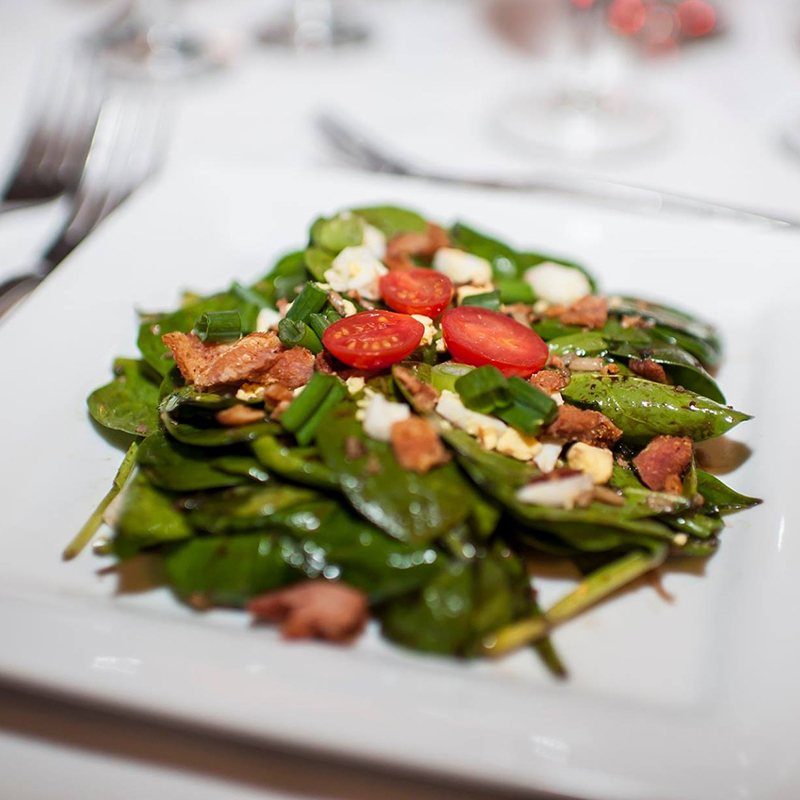 Quality – Castle Falls’ Chef is attentive to freshness, quality, service and creatively elegant presentation. 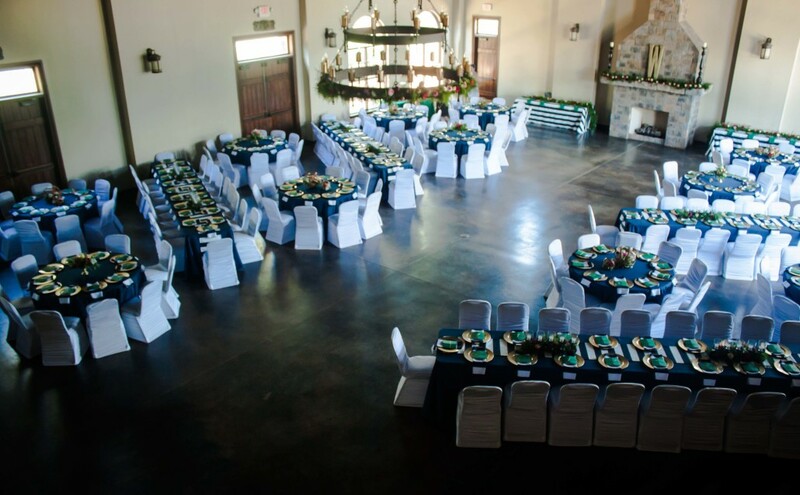 Expansive – The Grande Hall at Castle Falls is the event center which is a separate building than the restaurant. It offers the perfect mix of modern and old-world rustic charm featuring 5,000 square feet of elegant stone construction with 22-foot high ceilings and integrated audio-visual capabilities. Adjacent to The Grande Hall is the Wedding Folly sporting a stone constructed garden folly with natural shade under towering cedars and an ivy-covered pergola. The Grande Hall at Castle Falls is available with prearrangement/prepayment any day of the week except Sundays for 50 to 250 guests. Exclusive private center for casual, elegant or festive…your decide. Casual private dining area on the first level of the castle. Business casual areas (Primrose Living, Dining or Library) on the 2nd level of the castle for private dining for 4 to 50 guests. Exclusive private dining on the third level of the castle with areas for 2 to 16 guests. Whether you are looking for an intimate and romantic space or need a venue fit for a grand celebration, Castle Falls has it all.